It's that time of the year again. We're entering the Christmas party season, time to bust some moves and embarrass yourself on the dance floor again. 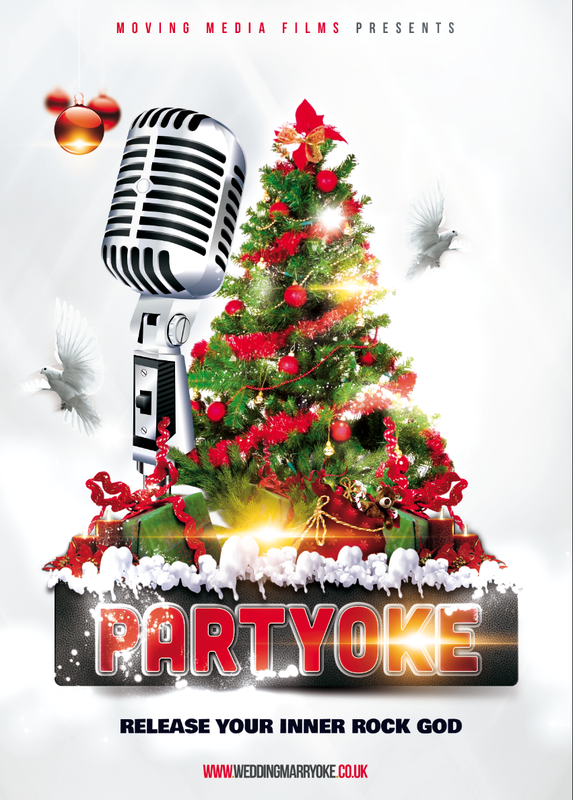 Try a Christmas Partyoke. It's a bit like karaoke but we don't actually want to hear you sing, we just want you to release that rock god we've all got lurking deep down and lip sync like you were a teenager again. Or maybe you are a hopeless romantic planning a festive wedding, in which case we’ve to you covered. Phone or email now to secure your booking. We’ve got limited availability for 2018, hurry to secure the last few dates. Click the package links below for more information.